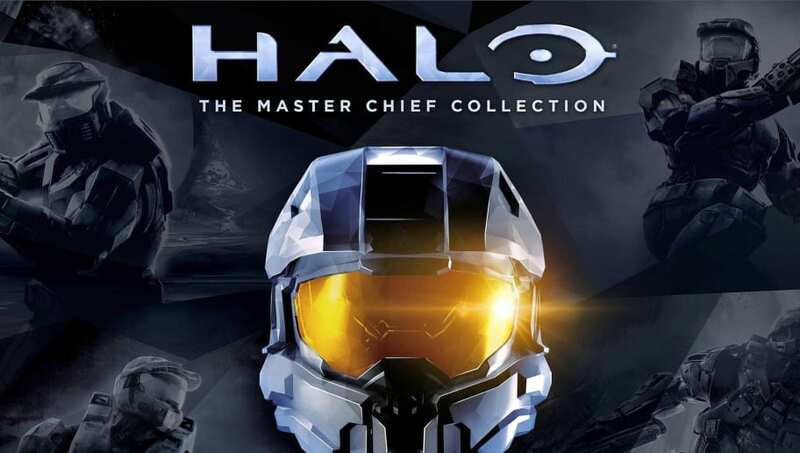 Halo Master Chief Collection is, at long last, on its way to a PC release. After years of Halo releases arriving exclusively on each of Microsoft's consoles du jour, nearly all of those releases will be available on Steam and through the Windows Store. Here's what fans want from the new collection. One of the most lasting pieces of the Halo legacy is the incredible freedom players experienced through the game's Forge and Custom Games features. So many creative and exciting levels and modes were created, but were crucially hamstrung by being inaccessible outside of a friends list. A custom games browser would let these creative modes spread to the popularity they and the players deserve. Fans who purchased the original Master Chief collection were already victims of a historically bad launch. Forcing them to buy what is virtually the same game all over again would be a slap in the face to the most dedicated Halo fans out there. Instead, Microsoft should allow players who bought the bundle on Xbox transfer that purchase to PC.